SO I mentioned to PainKiller earlier that I was out walking the dog, and we got to talking about Beagles,; PK complimented the breed and was familiar with it. We chatted a bit and I had the idea to start this thread. SO, here is Andy the Beagle, who officially belongs to my GF but is my little buddy when I am around the house. He is 8, runs about 5 miles a day in the mornings, is healthy and in great shape. 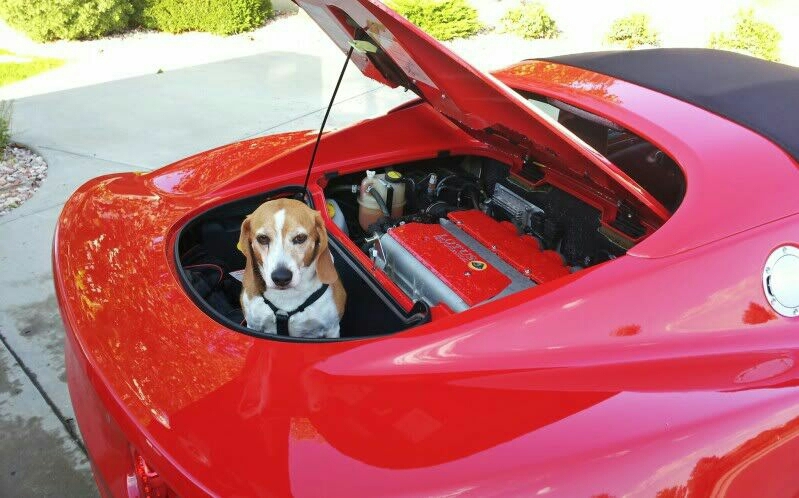 What a nice looking beagle. I had one a few years back and she was one of the most intelligent dogs I've ever had. Always laughed whenever I'd get the shotgun out and she'd run to the door singing her beagle song "Aroooo!"